Campgroundjudge.ca came about on our annual family camping trip. Like many of you, we look forward to our 2 weeks away, we love camping. We researched a few spots online and picked what we thought was a great campground. Turns out it wasn't the best decision. We wish we had known before we spent our family holiday at a place that was less than we expected. We hope you use campgroundjudge.ca as a resource for your family vacations. We want to help find a great campground in your desired location with your specific needs in mind. Know before you go. 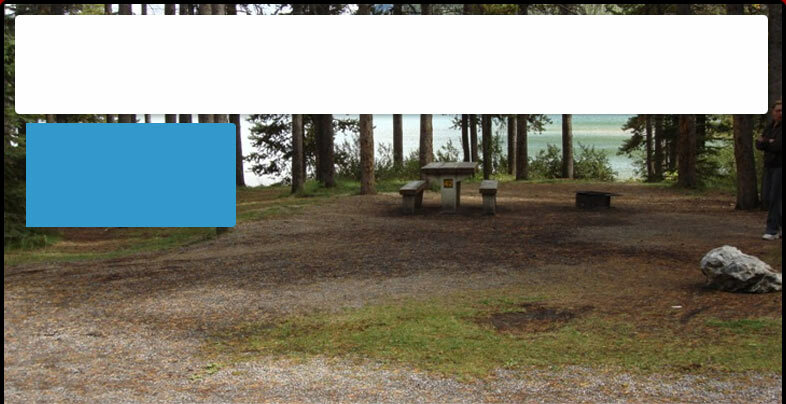 Our team at campgroundjudge.ca will provide reviews on campgrounds we have visited, while asking other campers to also provide reviews of their experiences. You wouldn't visit a tropical location without first reviewing where you are staying, so don't waste your valuable family time at a campground that is not what you expected. We'll see you soon at campgrounds in Alberta, BC and Saskatchewan. Campground Judge is maintained by Creative Computer Consulting. If you are interested in a Custom Web Application like Campground Judge, contact Creative Computer Consulting today.